CRN has once again included the WatchGuardONE channel partner program in its 2018 Cloud Partner Program Guide, a list of the leading technology vendors with cloud-related partner programs that enable and accelerate the growth of solution providers’ cloud initiatives. We’re proud to be recognized for our part in equipping solution providers to meet the challenges of an increasingly cloud-first world. 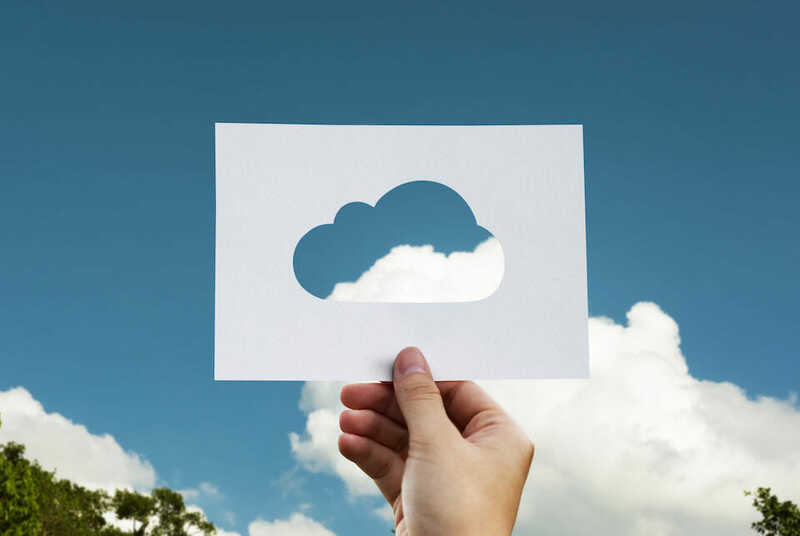 WatchGuardONE takes advantage of the cloud to offer unique benefits like simplified management and deployment over multiple sites, plus its business model is built from the ground up to be cloud-friendly. CRN specifically highlighted WatchGuardONE’s flexible payments, the ability of partners to pause and restart delivered services, low price for MSSP appliances, and the power to distribute MSSP Points across multiple devices and services for the same or multiple customers. WatchGuardONE is a value-based incentive program for channel partners that rewards commitment to WatchGuard in terms of trained resources (rather than revenue). Since implementing WatchGuardONE, the company’s network of channel partners has grown to nearly 10,000 security resellers and service providers, and these partners have experienced revenue growth of nearly 40 percent. 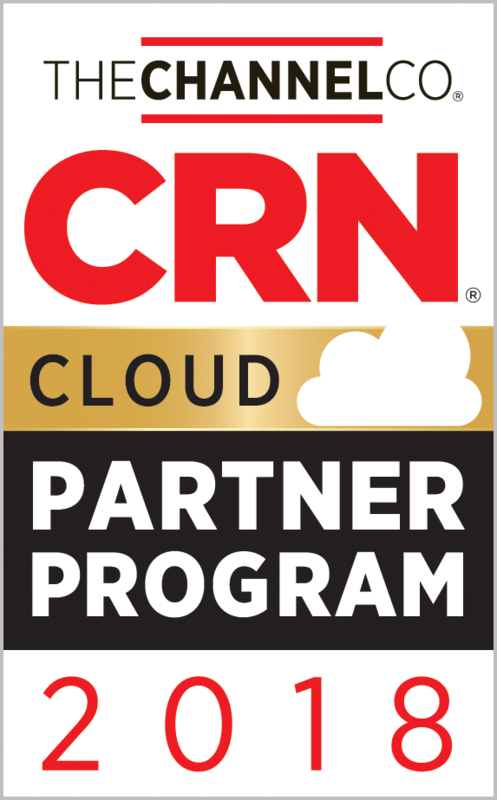 CRN’s Cloud Partner Program Guide is a valuable resource for solutions providers and assists them in finding technology supplies with ground-breaking, cloud-friendly offerings and partner programs. Read the full 2018 Program Guide here and learn more about the WatchGuardONE channel program here.